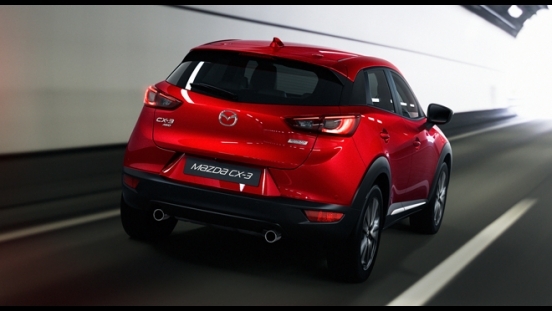 You can now avail a brand new Mazda CX-3 SkyActiv FWD Sport with P99,000 All-in Downpayment. You will just have to pay P24,819 for 60 months via BPI Family Savings Bank to avail this promo. This offer is available at Mazda Pampanga. 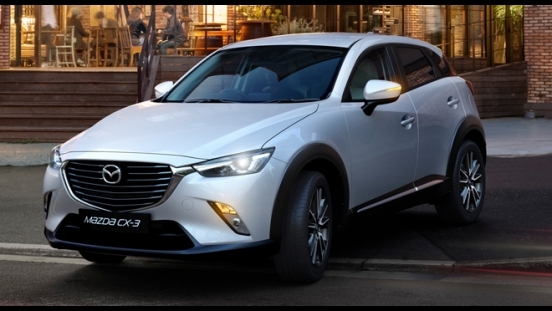 Priced at P1,380,000, the Mazda CX-3 SkyActiv FWD Sport is a subcompact crossover that has LED headlamps and foglamps, long hood, cab-rearward design, small overhangs, and tight rear proportions. 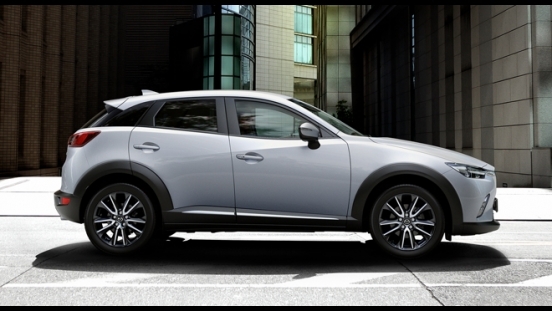 It also boasts a city-friendly size combined with the latest SkyActiv technology. Inside, it can seat up to 5 people comfortably on its leather seats. 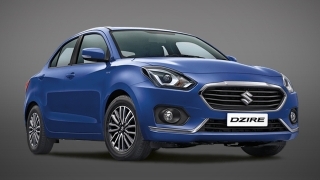 Aside from that, this subcompact crossover offers MZD CONNECT infotainment system paired with a 7-inch touchscreen display and 6 speakers for on-board entertainment. You can connect devices via Aux-in, USB port, or Bluetooth connectivity. 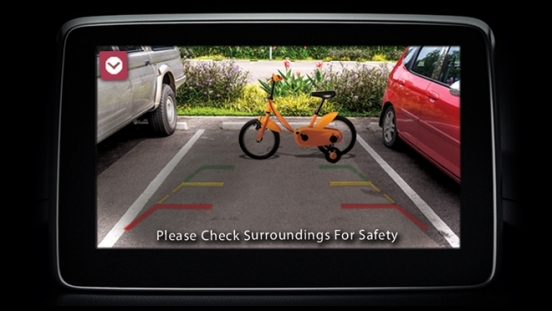 It also has tech features such as heads-up display and i-Stop. 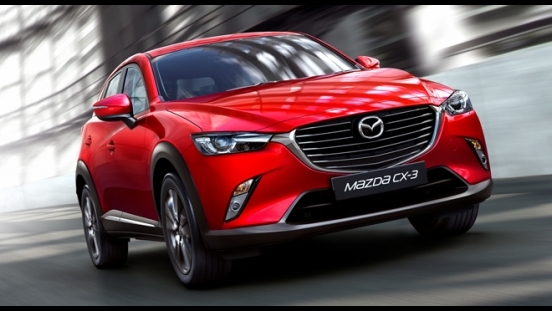 The CX-3 is powered by a 2.0L SkyActiv gasoline engine that can churn out a maximum output of 148 hp and 192 Nm of torque. 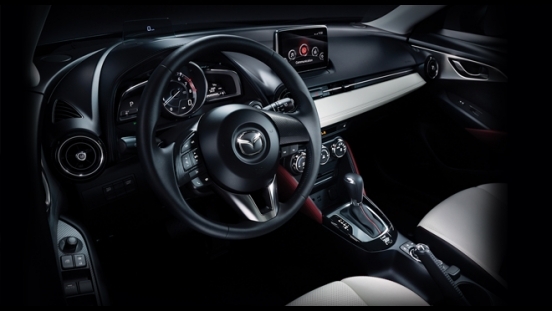 It is then connected to a SkyActiv-Drive 6-speed automatic transmission with manual-shift and sport mode. 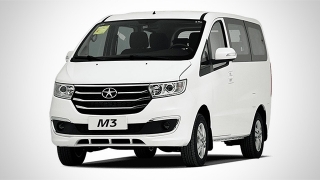 For safety and security, it is loaded with airbags (dual front, side, and curtain), Anti-lock Braking System (ABS), Electronic Brake-force Distribution (EBD), traction and dynamic stability control, and immobilizer. 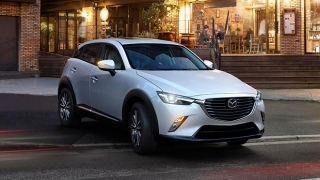 Aside from the all-in downpayment promo, Mazda is offering other financing options for the Mazda CX-3 SkyActiv FWD Sport. You can either choose low monthly promo, cash discount, free amortization for 2 months, or no interest for 18 months. 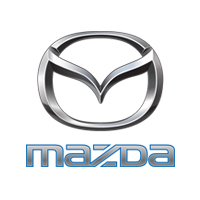 For further information, check out Mazda’s flexible financing options below. 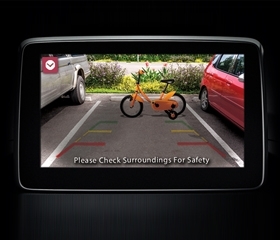 To provide entertainment, the MZD CONNECT infotainment system is paired with a 7-inch touchscreen display with 6 speakers. 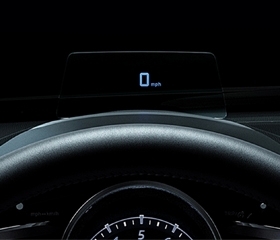 The Mazda CX-3's heads-up display shows important information such as vehicle speed to keep the driver's eyes pointed towards the road. 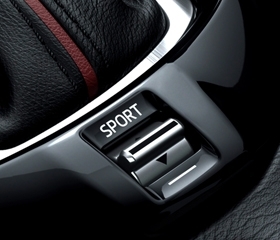 Enjoy an even more spirited drive every time you switch the Sport mode on.